Mary is a transfer student in her first year here at UNCG. She majors in Consumer, Apparel, and Retail Studies with a concentration in Apparel Product Development (or in layman’s terms, fashion design) and is minoring in Women’s and Gender Studies. She is passionate about ethical production and using fashion as a vehicle for feminism and social change. 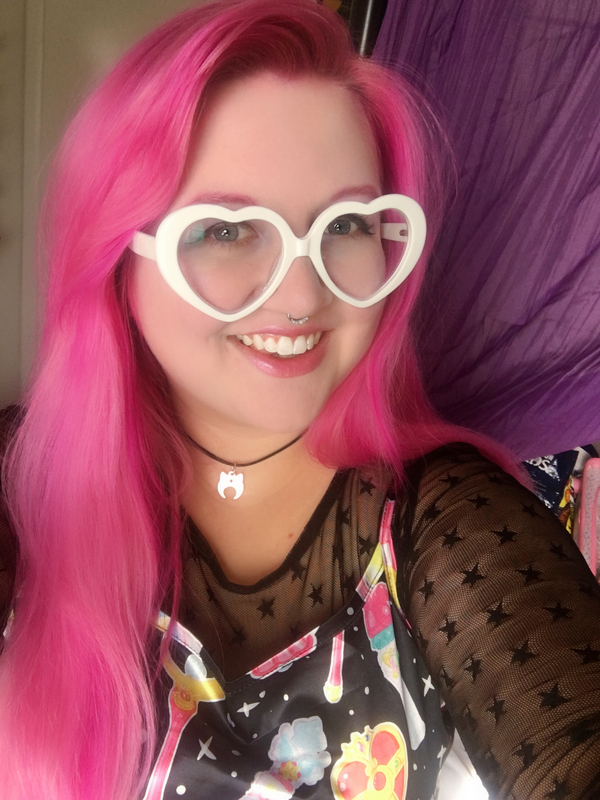 Mary is also the Director of Cosplay and Fashion Events for Queen City Anime Convention in Charlotte, NC, where she and her con staff prioritize creating a safe space for LGBTQ+ youth. When she’s not sewing or ranting about things on the internet, she enjoys roller skating, reading books and comics, and obsessing over Sailor Moon.